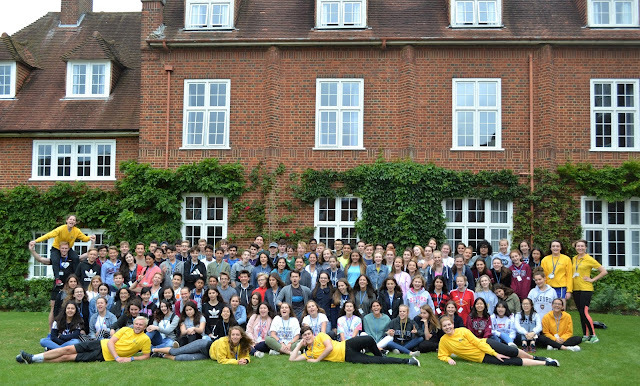 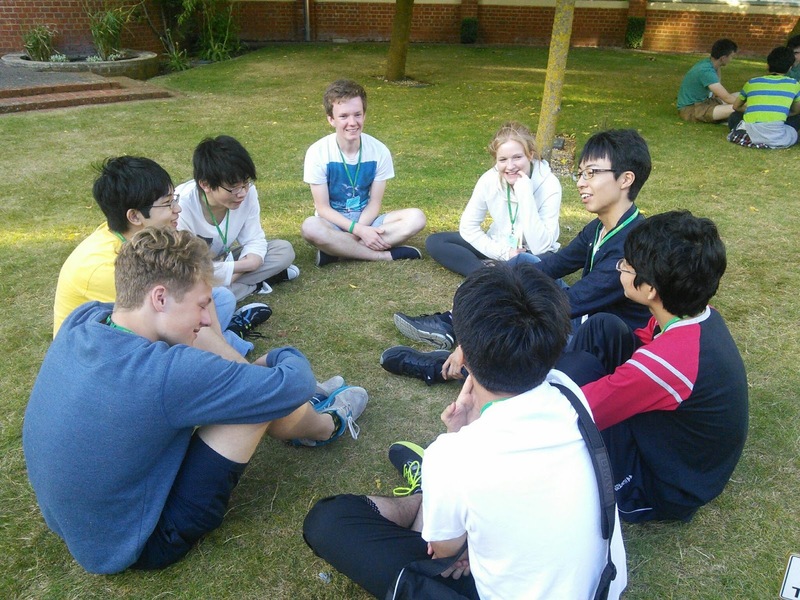 There have been some new students at Radley college who arrived on Sunday night! These are the Japanese students who arrived from the NADA school in Japan. 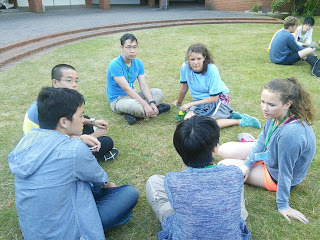 They talk to the student hosts every evening after dinner to practice their English conversation. The theme for this conversation club was sport. 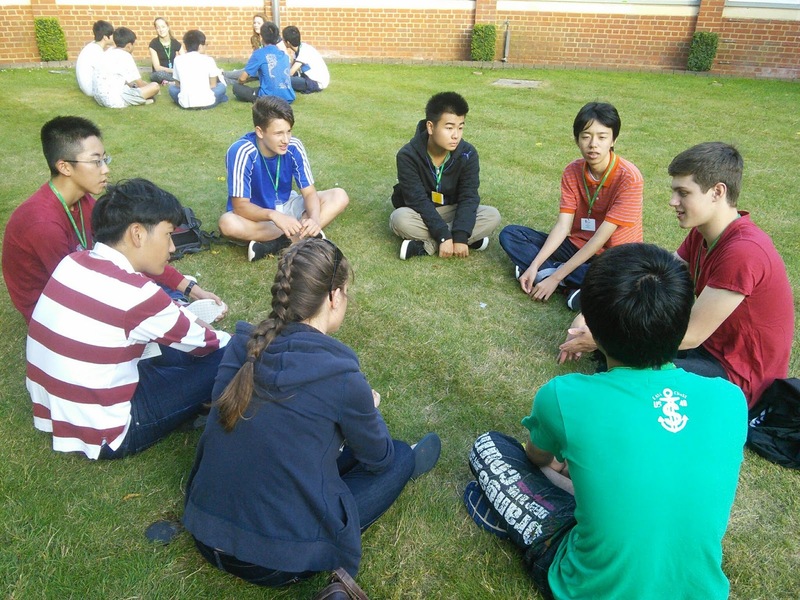 The students and student hosts debated the idea that 'Football is the best sport in the world'. 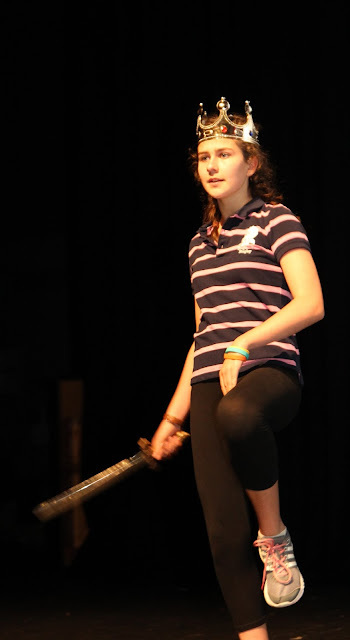 Everyone came up with some really good arguments both for and against the statement and had a very fun time!